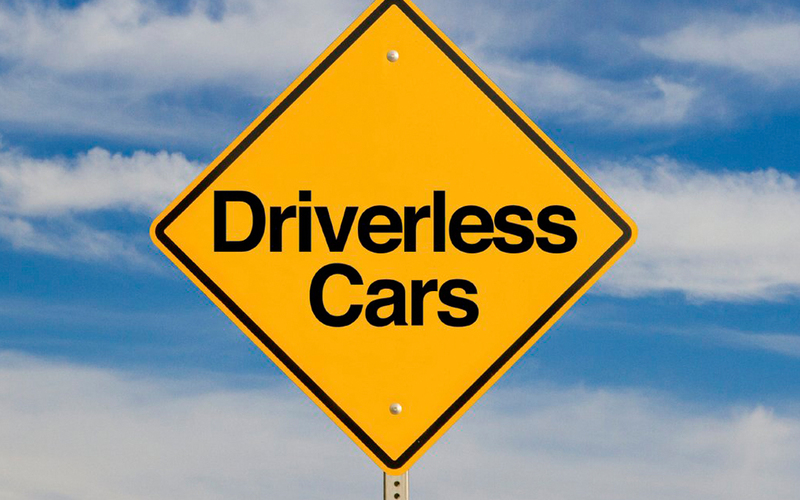 U.S. Secretary of Transportation Anthony Foxx says he and President Obama see a bright future for self-driving cars. But, he also told attendees at a March 29 Bloomberg Government event that Congress has been “frosty” to the Administration’s proposed 10-year, $3.9 billion grant program to help local governments and companies advance autonomous vehicle technology. Seven states have passed regulation on autonomous vehicles, Foxx said. The U.S. Department of Transportation’s National Highway Traffic Safety Administration hopes to begin issuing federal guidelines to help the introduction of self-driving car technology in the next six months. Foxx said DOT is working at the state level in order to ensure there are uniform regulations and not 50 different sets of standards. But the agency’s main job is to focus on safety and it will not rush to allow driverless vehicles on the roads, Foxx said. He expects the technology will help reduce the nearly 35,000 annual motor vehicle fatalities, more than nine in 10 caused by human error. The two-panel event also featured National Transportation Safety Board (NTSB) Chairman Christopher Hart, White House National Economic Council Senior Policy Advisor J.J. Raynor, and the DOT’s Deputy Assistant Secretary for Research and Technology Mark Dowd. Raynor and Dowd said they hope the $3.9 billion grant program is just a “down payment”, since allowing autonomous cars will also require modifying our infrastructure. Vehicle-to-vehicle, vehicle-to-infrastructure and vehicle-to-pedestrian technology will need to be integrated. “I’m excited to see the movement in the direction it is going, especially in terms of safety,” NTSB’s Hart said.